Your arrival by ship is fortuitous, as Mahon is most striking when approached by sea, perched atop a cliff overlooking the natural harbor. Shops cluster along streets between two plazas, one large and lined with cafés and restaurants, the other tranquil, and site of the Church of Santa Maria, known for a celebrated organ with four keyboards and more than 3,000 pipes; and Carmen, a convent whose cloisters now house the municipal market. Trivia alert: according to local lore, word of the popular mahonnaise sauce spread in the 18th century and was a global hit; we know it now as mayonnaise, though the French beg to differ on its origins. Experience the gorgeous pipe organ, one of Europe’s best, at this 18th century church. Tour this harborfront gin and liquor distillery, in production since the 18th century. The island features many stunning beaches, all with clean, clear water, and beautiful sand. Some are busier and more developed, others can be found in secluded coves. Some of the best beaches include Punta Prima, Son Bou, Arenal de Son Saura, Es Grau Beach, Santa Galdana, and Cala Macarella. 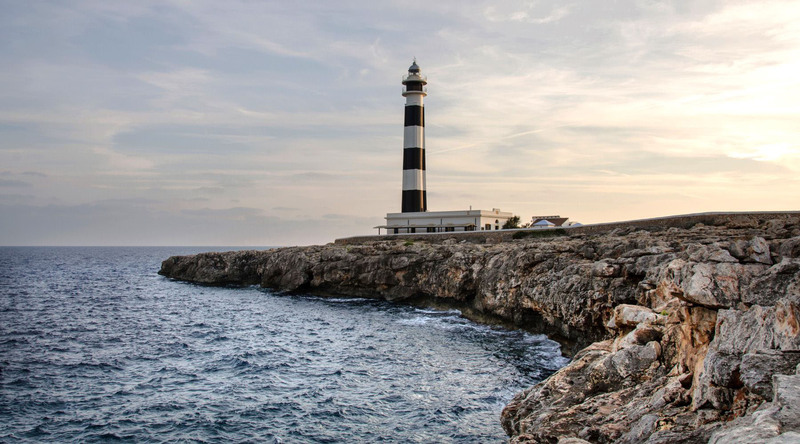 Drive across Menorca for a delightful guided walk through the island’s former capital, the seaside town of Ciutadella, boasting a wealth of medieval history. Enjoy a sun-soaked morning at the premier beach on Menorca, boasting an endless swath of golden sand and inviting turquoise waters. Discover the Georgian charms of Mahón on a guided walk that winds through the narrow streets and visits the central cathedral and famed Opera Theatre.